To say I am absolutely petrified about tomorrow's beta blood draw is an understatement. The pee sticks look okay - but then, they did last time too. It's hard to hope, epecially since they started out so faint this time too. I do have some darkening sticks from the last few days, though. The thing is, my morning sticks are always fainter than the afternoons. It seems to go against every bit of pee stick literature that you can find on the internet... but there it is. I haven't used any pregnancy tests today. I figure that whatever will be, will be. In 24+ hours, we'll have an answer. I should know better than to get my hopes up, but I can't help it.. they're up. And I know they could all come crashing down by tomorrow's beta results, but I am just trying so keep the faith. I want this more than I can put into words. To get a chance at carrying another baby, to hope that this one might turn out different. Fifth time lucky, perhaps? 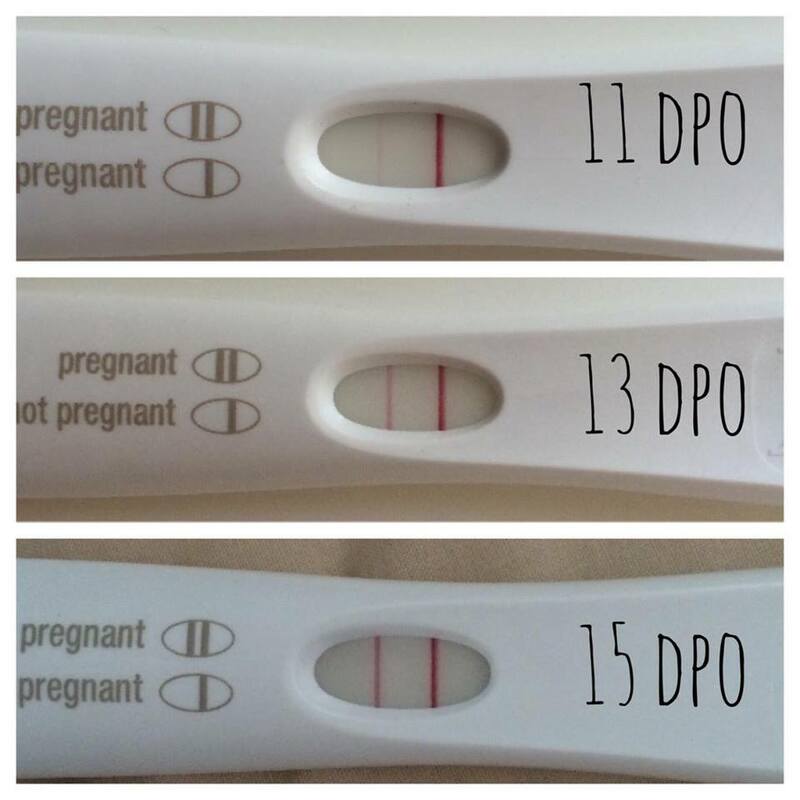 Could this be our rainbow, rainbow, rainbow baby? 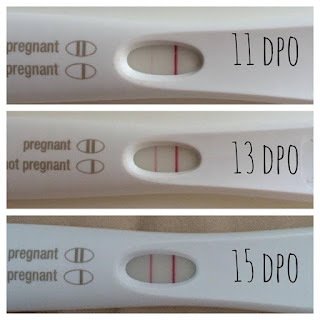 This entry was posted on 11:42 and is filed under Blah Blah PCOS , Chemical Pregnancy , FET , HRT , Infertility , IVF , Loss , Miscarriage , New Clinic , Programmed , Progynova , Round #5 , Trying for Baby #5 , TWW . You can follow any responses to this entry through the RSS 2.0 feed. You can leave a response, or trackback from your own site. I've followed (lurked) your journey to the point I wish I could give you a goofy hug, remind you how you said no pee sticks and say if you're not ready to have high hopes I have a ton for you! Best wishes and please do allow yourself some joy. All the best. Crossing everything. Stick tight, Olaf! oh I can see how you're hoping because the pee sticks do look promising. Fingers crossed and good luck. Sending you all the rainbows I can. It would be hard not to hope with pee sticks that look like that! Lots of luck and love to you! I think these sticks look very promising! Looks promising Aly! Crossing my fingers! Oh, I really hope so! Those sticks look awfully good. Thinking of you, Aly! Good luck! Oh, these look really promising. I have everything crossed for you guys. XO. Those sticks look good! I'm hoping so, so hard for you guys that this is the lucky one. All the fingers are crossed! I've followed your journey since Weddingbee. My fingers and toes are crossed for you all the way from Minnesota!